DAILY MAIL ~ Millions of pounds in foreign aid to Uganda have been funnelled into private bank accounts of workers in its prime minister’s office. The money was meant to have been spent on helping the needy in the poverty-ravaged African nation. But instead the 12million euros (£10million) – a joint gift from Ireland, Norway, Denmark and Sweden – somehow wound up in accounts belonging to aides of prime minister Patrick Amama Mbabazi. 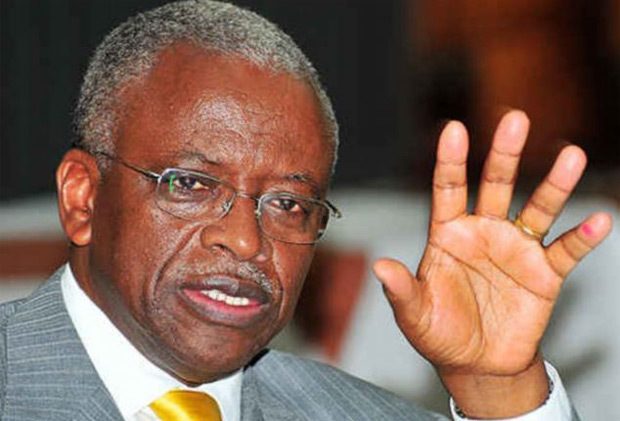 No British money was taken but last night Whitehall officials said they had taken the precaution of suspending British aid payments of £4million-a-year to Mr Mbabazi’s office. In total, Britain is sending £98million this year to Uganda, most of which will continue. The apparent fraud was discovered when the Irish government was told by Ugandan auditors that the 12million euros had gone ‘missing’. The sum – of which Ireland’s contribution was 4million euros (£3.2million) – was supposed to have helped pay for a ‘peace recovery and development programme’ in northern Uganda after decades of conflict and devastation. Ireland immediately halted further payments to Uganda pending investigation. 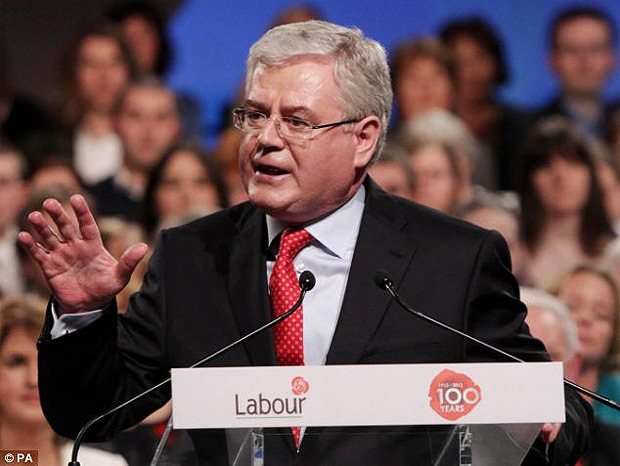 A political storm is now raging in Dublin, with Irish foreign minister Eamon Gilmore branding the apparent theft ‘intolerable’. He announced there would be no more money for Uganda ‘unless it is clear Irish money is being spent for the purpose for which it was allocated’. The Irish ambassador in Uganda, Anne Webster, has met government officials to demand the money be repaid. A DfID source said: ‘Aid to the office of the Prime Minister is entirely separate from our general budget support to the Ugandan government. Mr Mbabazi has publicly apologised to Ireland. He insisted: ‘I didn’t even know. No money was ever paid to me and I never handle money. He pledged prosecutions and said two senior officials had been charged – one of whom is the chief accountant –and 17 suspended without pay while the investigation continues. The apparent fraud was uncovered by Uganda’s own auditors. Mr Mbabazi maintained that, although the missing money was discovered in private bank accounts, not all of it was ‘misappropriated’ but merely ‘irregularly managed’. Last year it was revealed British aid money was used to buy a £30million Gulfstream jet for Uganda’s president, Yoweri Museveni. The autocratic 67-year-old leader – who was criticised after he launched a violent crackdown against democracy campaigners – bought the plane while millions of his countrymen struggled to feed themselves. The latest revelation will reignite the row over British families being asked to fork out higher taxes to pay for aid. Peter Bone, Tory MP for Wellingborough, said: ‘People in my constituency simply do not understand why we are giving money desperately needed at home to a corrupt regime. ‘It’s good DfID have taken action but they should have done their checks much, much earlier.